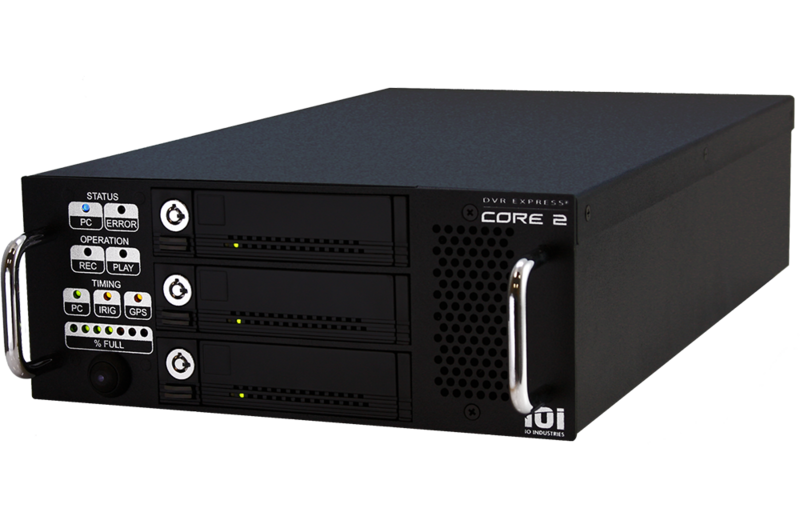 The DVR Express® Core series are advanced uncompressed digital video recorders designed for reliable long-duration recording into solid state media. Several models are available supporting standard and specialized video interfaces. Multiple sources can be synchronously recorded by a single DVR, and multiple DVRs can be synchronized together for further expansion. 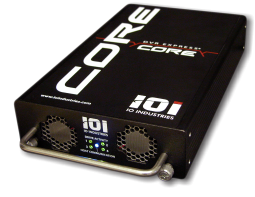 Uncompressed recording from 3G/HD-SDI, CoaXPress, GigE Vision, and NTSC/PAL sources. 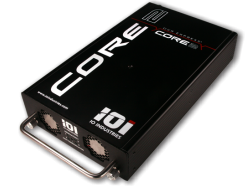 Next-generation platform for uncompressed recording from Camera Link, 3G/HD-SDI, and CoaXPress sources.